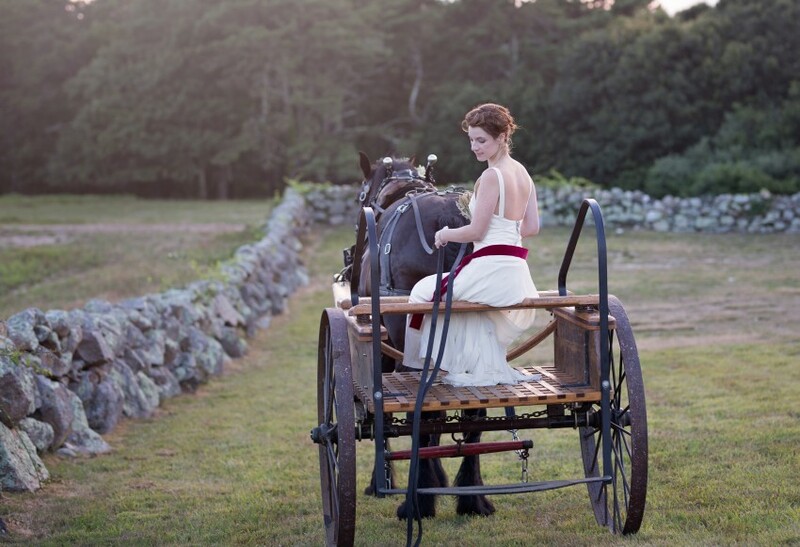 Private horse-drawn carriage and wagon rides for your unforgettable Martha's Vineyard Wedding, engagement, birthday party, family photos, or private event on Martha's Vineyard Island. The crew was Kind, friendly, made sure everyone had a great time and a special thank you to Touch of Texas for all the hard work he did giving rides up and down our hill. 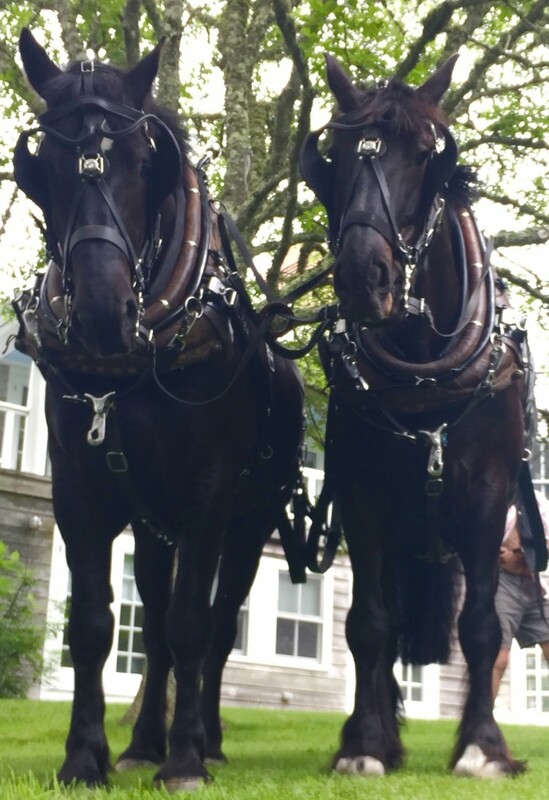 A One Horse Open "Sleigh"
Laura, Emily and the Support team from MV Horse and Carriage were Great! Kids loved meeting "Tex", the Gentle Giant. 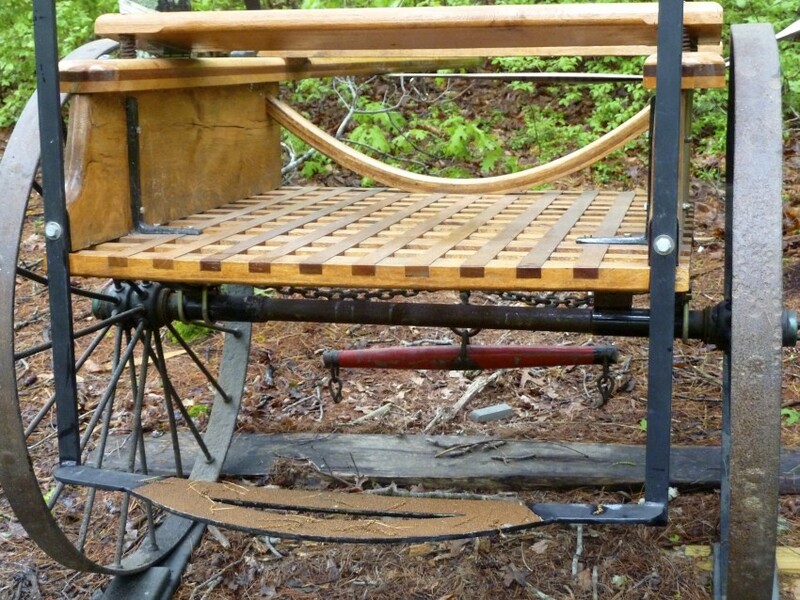 The carriage rides were a highlight of the Holiday Stroll.